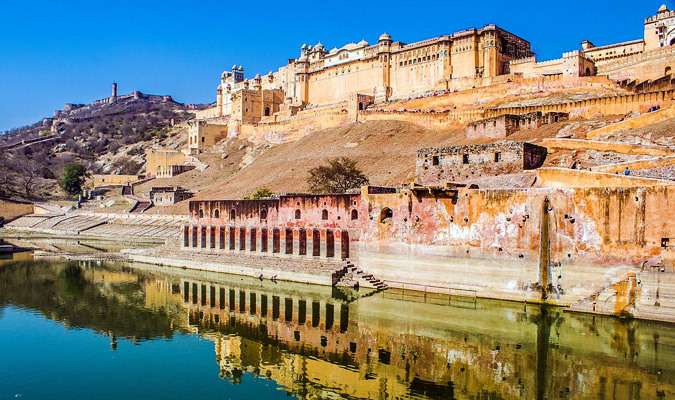 Gems of India itinerary has been brilliantly crafted to let you enjoy the Golden Triangle tour which covers the cities of Delhi, Agra and Jaipur. Each of these cities are repositories of culture, history and heritage. 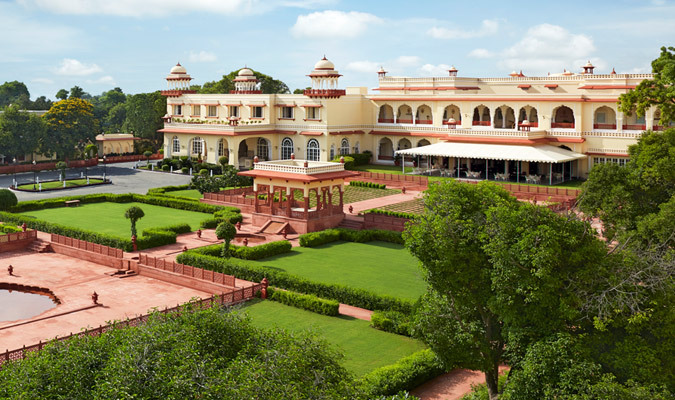 Even as you are pampered in every way onboard the Maharajas Express, you are treated to the best of sightseeing and exploration that these cities have to offer. You will visit the symbol of eternal love, Taj Mahal in Agra, along with the colossal Agra Fort. 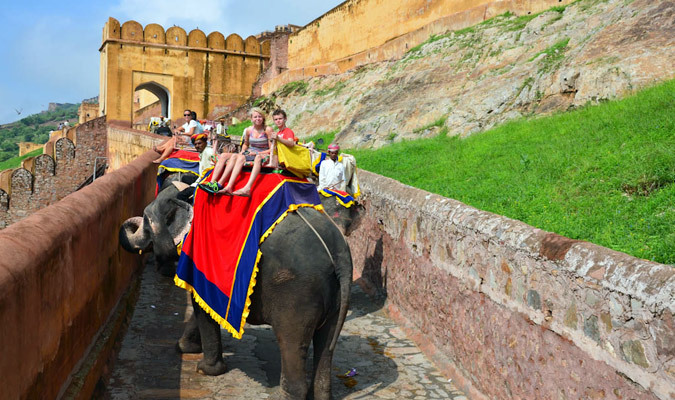 In Jaipur, an elephant ride to Amer Fort will leave you extremely charmed. 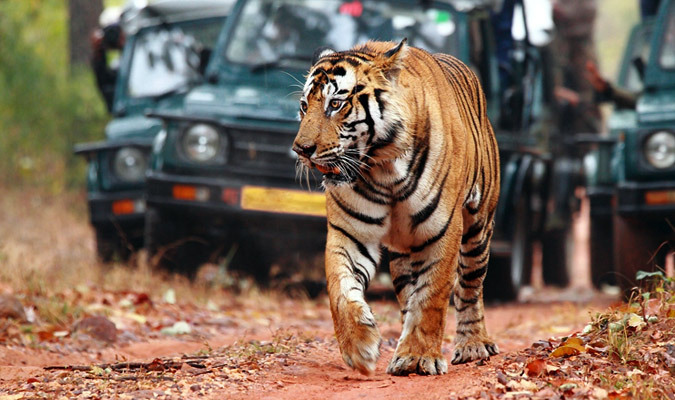 The tour also covers Ranthambore National Park, where the Royal Bengal Tiger is a particular fascination. 20.30 hrs: Arrival and completion of the check-in formalities at Safdurjung Railway Station, Delhi- the country's capital. 22.00 hrs: The Maharajas' Express departs for Agra. Overnight stay on the train. 07.00 hrs: As the train enters Agra, head to visit Taj Mahal, a UNESCO heritage site. Taj Mahal is a white marble monument constructed by Mughal emperor Shah Jahan in the memory of his beloved wife Mumtaz Mahal. 09.45 hrs: Champagne breakfast at Taj Khema. 13.00 hrs: Savor Lunch aboard. 14.30 hrs: Proceed to Agra Fort, a World heritage site and one of the most important places to visit in Agra. You may also opt to indulge in spa services at a 5-star hotel or go on a private shopping tour. 18.00 hrs: Return to Maharajas' Express or enjoy the optional activity, Mohabbat- the Taj show. 20.00 hrs: Enjoy mouth-watering cuisines during dinner aboard. 20.45 hrs: The Maharajas' Express departs for the next destination - Sawai Madhopur (Ranthambore). 06.30 hrs: Maharaja's express arrives at Sawai Madhopur. Breakfats on board.Begin your day with an exciting game drive at Ranthambore National Park, a great place for adventure enthusiasts. 09.30 hrs: Back on board Maharaja's express. 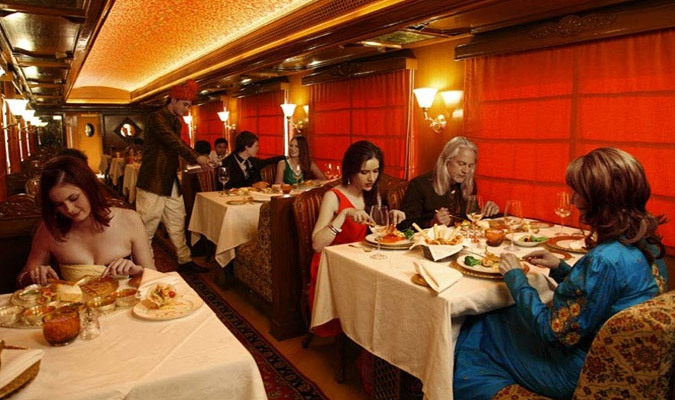 11.00 hrs: Enjoy scrumptious lunch as the train departs for Jaipur. 13.15 hrs: Maharajas' Express enters the 'Pink City' of Rajasthan, Jaipur. 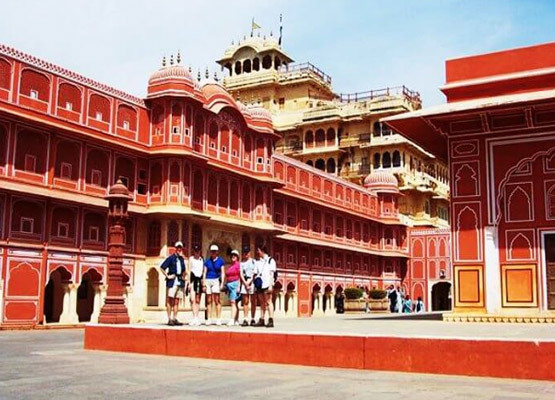 18.00 hrs: After Amber Fort, proceed to visit another prime attraction of Jaipur, City Palace or Jai Mahal Palace for some thrilling adventures like joyful elephant ride or you may also choose to paint them or feed them. 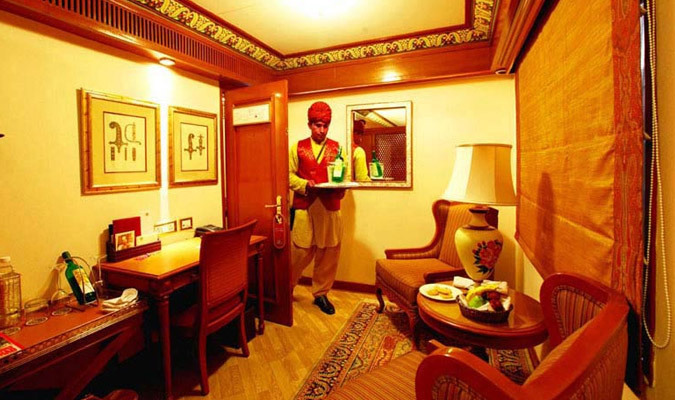 21.15 hrs: Thereafter, come back to the comforts of Maharaja's express. 00.30 hrs: The Maharajas' Express departs for Delhi. Overnight stay on the luxury train. 08.30 hrs: As the journey comes to an end, disembark and bid farewell to the Maharajas' Express.